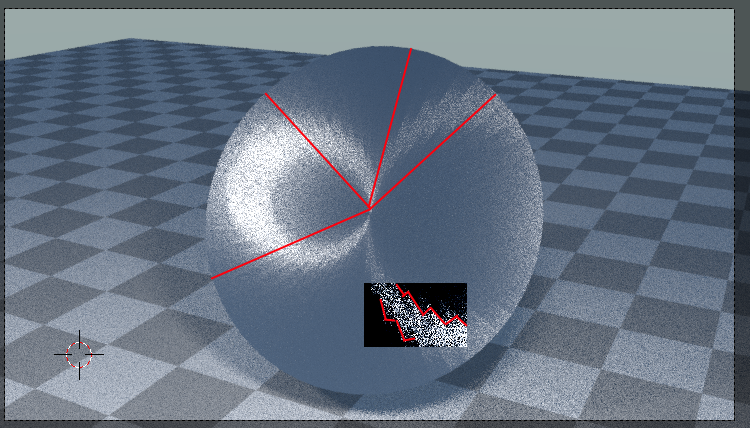 I want to get this result but I cant get the anisotropic shader to work. 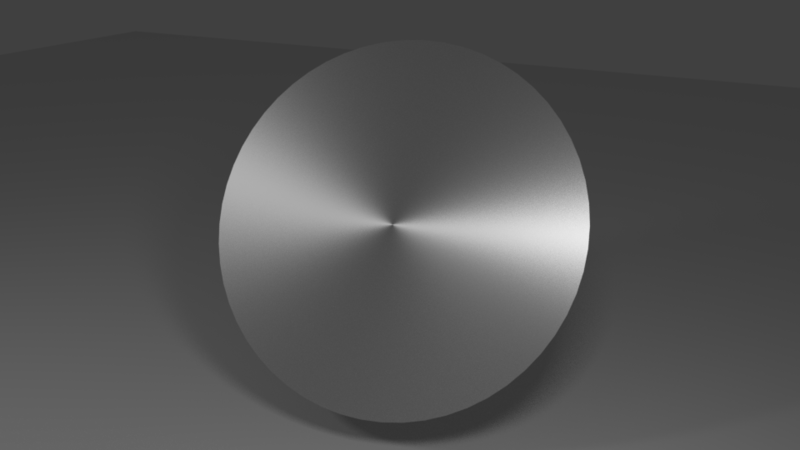 I have already unwarped the object but the reflections are still not working right. You need to set different values for U- and V-roughness. Thanks but I would like to get the result on the right side of the picture I rendered in cycles. 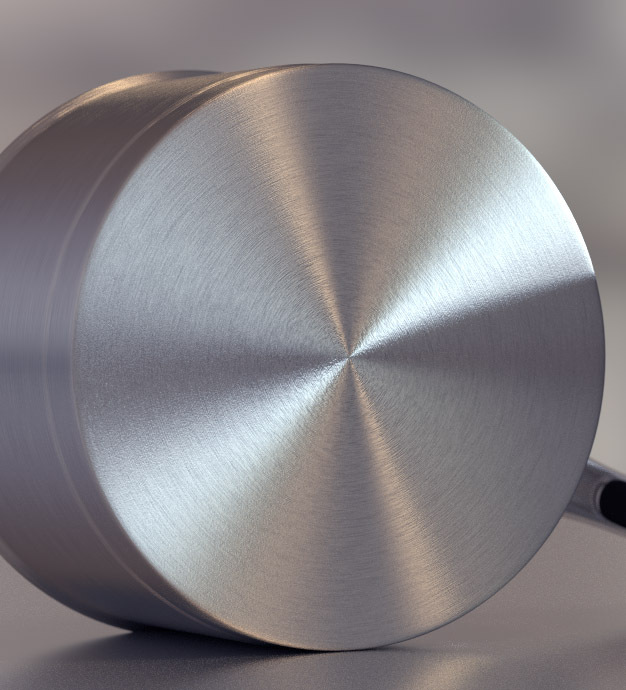 I tried to use every possible UV unwarping I could but the result still looks very different from the reference image or the image I rendered in cycles. You can see some weird blocky reflection artifacts and the reflections are not centered. Maybe Dade can tell us more? 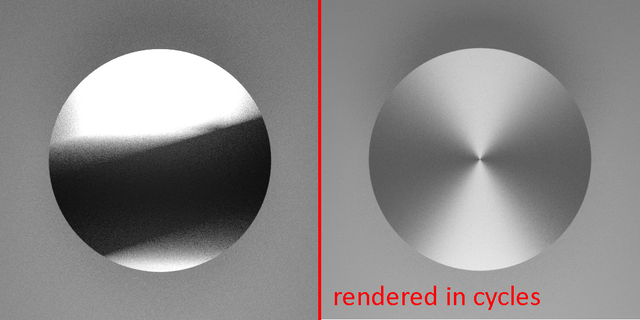 I actually don't have much experience with anisotropic materials in LuxCore. UV texture normal map, or physical mesh displacement should work. Yes I hope he can because I'm working on a project and I'm curently stuck. 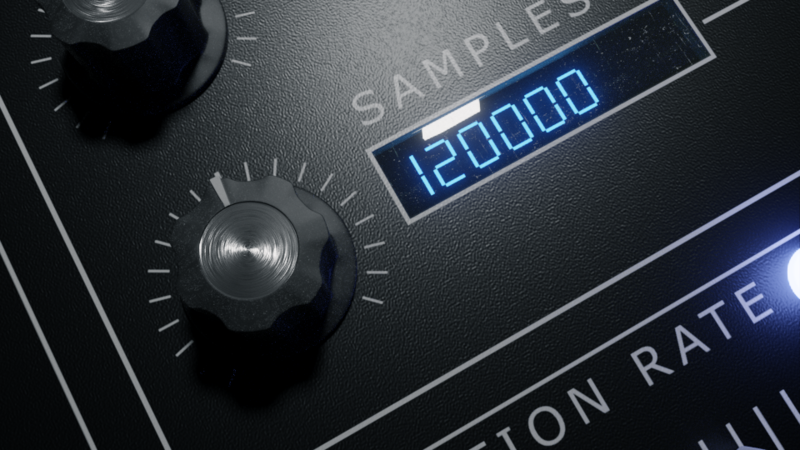 This is a quick test render from my scene where I tried using a bump map for anisotropic material on the control knob. It looks ok but it could look a lot better if I could use the real anisotropic shader.